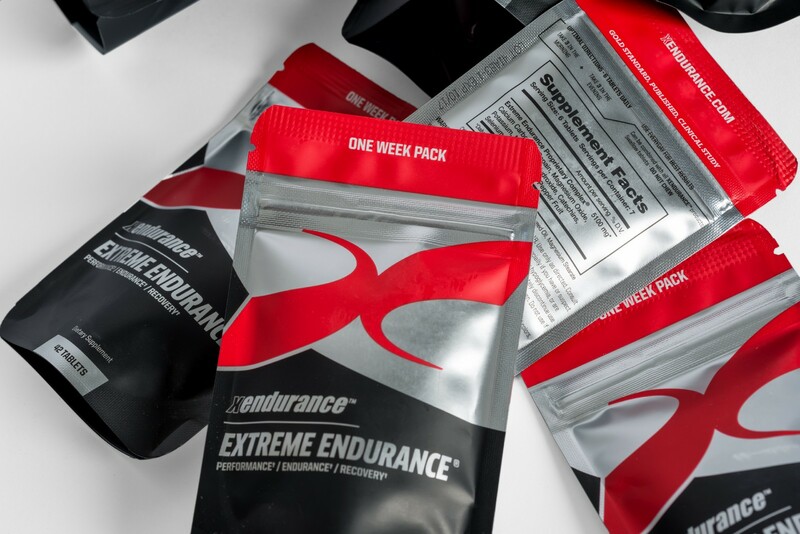 Extreme Endurance is a supplement that is popular in the endurance and CrossFit communities. The supplement claims to be able to reduce lactic acid and muscle soreness after high intensity intensity exercise as well as increase overall aerobic capacity. We recruited 14 of our own athletes to participate in a 10 day long study, testing whether Extreme Endurance does in fact make a measurable difference. With the CrossFit Open in progress, each week brings a new workout intended to test your body’s capabilities—a mix of high volume and high intensity, which is a recipe for extreme post-workout soreness. As you hobble around over the weekend, you may ask yourself why you chose to torture yourself, but more importantly what the heck you can do to help alleviate your muscle soreness. There is a disturbing trend within the fitness community that has gained momentum over the last ten years. More and more, people’s mindsets around fitness are changing to view working out as punishment. People not only expect but want to be beat up from their workouts. In describing a workout to a friend, the terms used makes it sound like you just escaped a war zone. A vital component of fitness is your conditioning level. Conditioning is important because it allows you to go - and keep going. Many of us like CrossFit training because it gives us balanced fitness. We can lift heavy things, we can run fast and long and we have an overall toned, athletic physique. If you're interested in competing in the sport of CrossFit, you'll never reach your potential by following a one-size-fits-all program. CompTrain by Ben Bergeron is the most prevalent comp training template out there and we take the time to dissect it and show where it falls short. 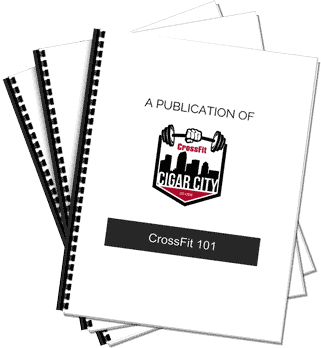 Looking to prepare for the CrossFit Open? Here's a cheatsheet for all the stuff you need to know. Use this post a reference. To be successful at CrossFit, you have to be a three headed monster - you must be strong, skillful and have an aerobic engine that won’t quit. But, for better or worse, many people get fixated on the strength. It’s understandable as to why. Lifting a bunch of weight is not only manly but it’s easy to convey to another person when sizing them up. Here’s a typical conversation between two guys meeting for the first time at the gym. For those interested in the sport of fitness, the CrossFit Open is the first test an athlete must pass. For five weeks, starting on February 23rd one workout will be released per week. The Open workouts are known to be very grueling and their goal is to test an athlete’s work capacity. But, what exactly is work capacity? In laymen’s terms, it’s an athlete’s ability to keep moving, where, ideally, the only limiter on an athlete’s success is their conditioning. We wrote an article back when we first opened titled CrossFit Programming. In it, we outlined our rationale for why we program the way that we do. We've gone through two complete mesocycles of the program's template which has allowed us to collect and analyze many different data points. Overall, we're happy with the results so far as we have consistently progressed new athletes to intermediate ones and intermediate athletes to advanced ones. We've even had athletes enter CrossFit competitions and take first, second and ninth in their respective divisions. But, we're always looking for ways to tinker with the design to optimize our results. And the time has come to introduce a few new aspects to our program design template which we believe will improve the overall experience. CrossFit identifies 10 characteristics of fitness. They are cardiovascular/respiratory endurance, stamina, strength, flexibility, power, coordination, agility, balance, and accuracy. While we agree that all of these physical skills are necessary and determinant of overall fitness, biasing your training to increase strength will pay large dividends to your fitness account. We deep dive into our programming philosophy and explain why we do what we do. We don't subscribe to the "because I said so" model. 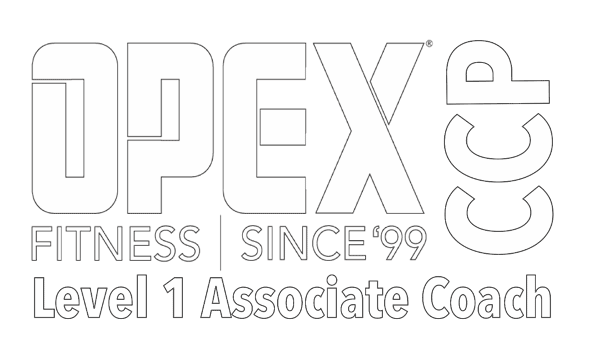 We take the time to explain how we developed our CrossFit program to work for the general training population.